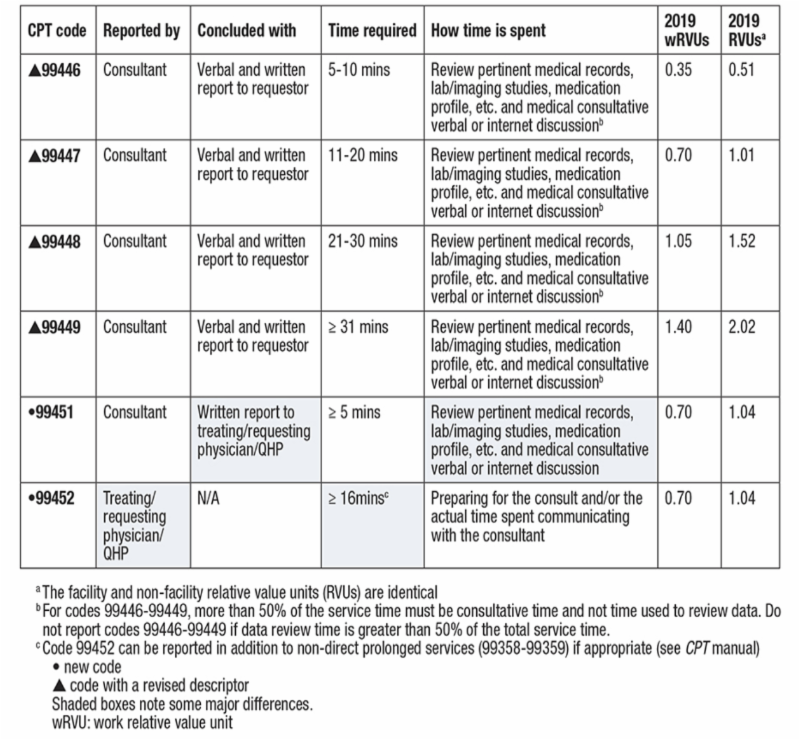 CPT 99451 is written only and reported by the consultant and CPT 99452 is reported by the treating/requesting physician. Look for services billed separately that would be considered included. For example, according to Medicare CCI, CPT 99358 and 99359 (prolonged services without face to face contact) would not be allowed with 99451. If you would like to learn more about Healthcare Fraud Shield’s analytics solution, contact us at info@hcfraudshield.com. ← Healthcare Fraud Shield’s Latest Article: What’s in the Cup (Urine Drug Screening)?